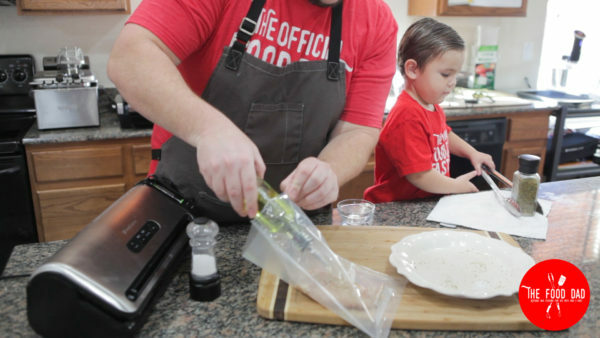 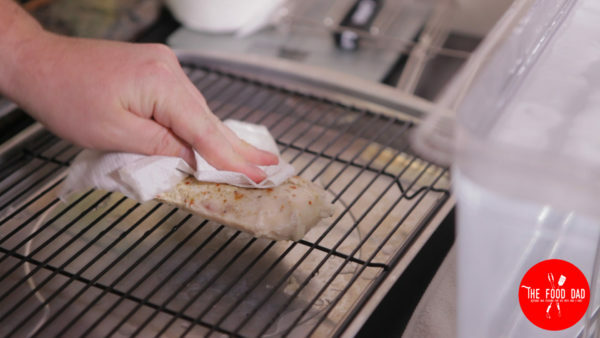 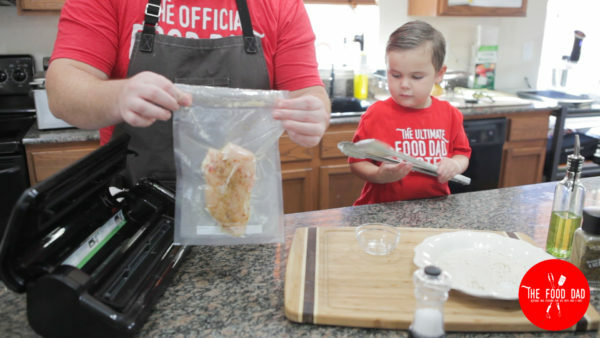 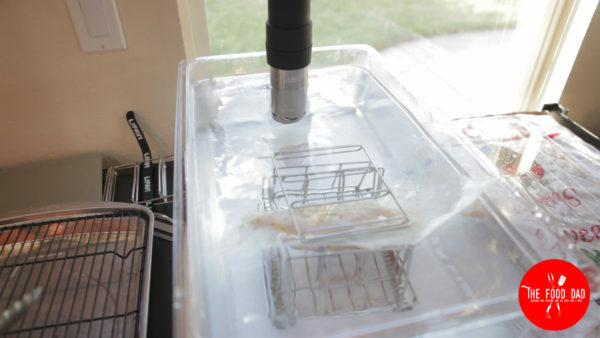 If you never want rubbery over cooked chicken breast again you need to cook with a Sous Vide! 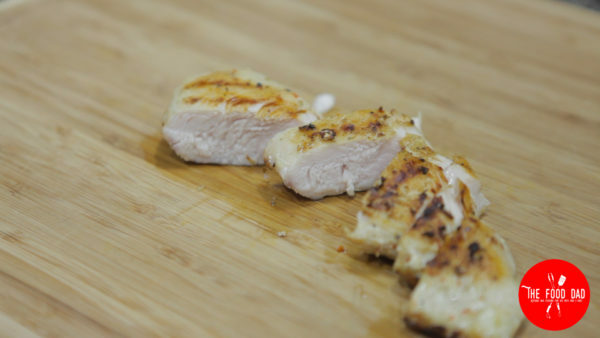 Perfect every time chicken breast can be added to almost any meal. 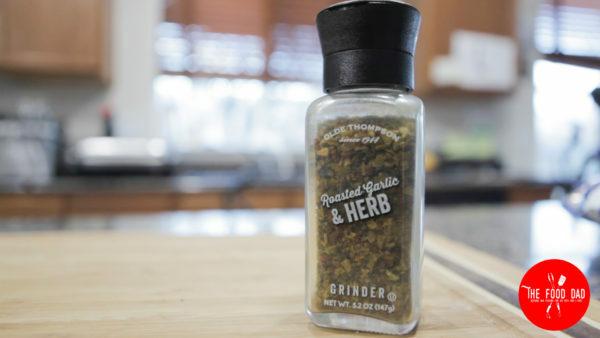 Add it to a salad, pasta or have it as a main dish! 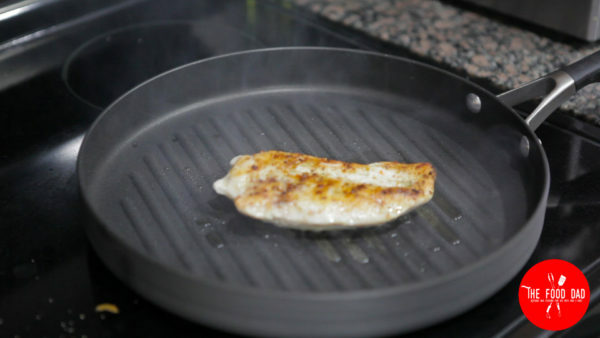 Sear the chicken any way you like.